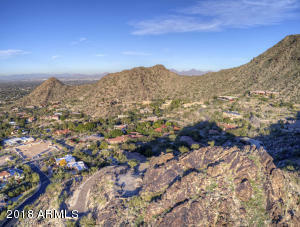 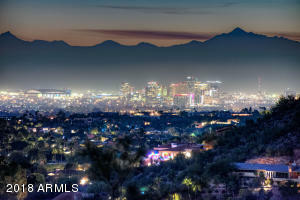 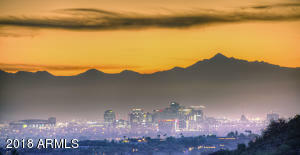 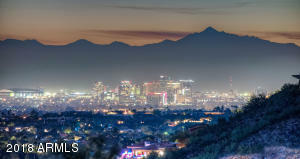 Truly one of the last-of-it's-kind Paradise Valley view lots! 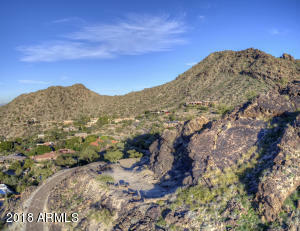 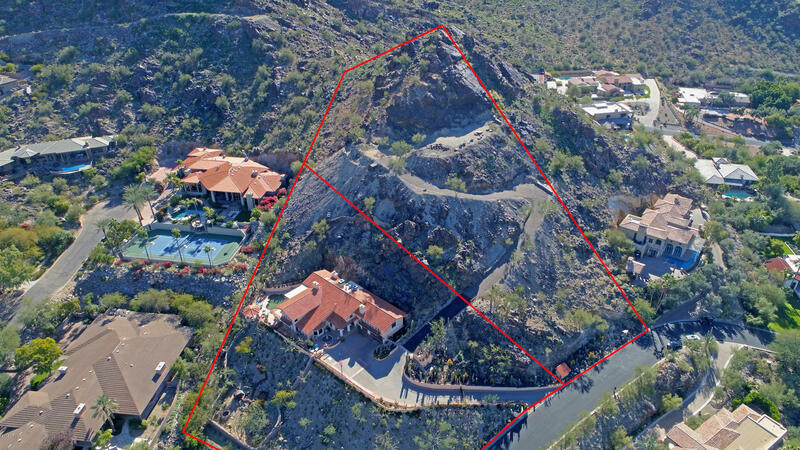 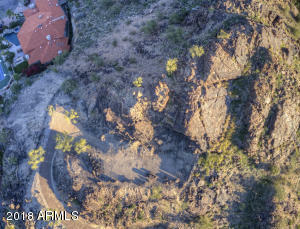 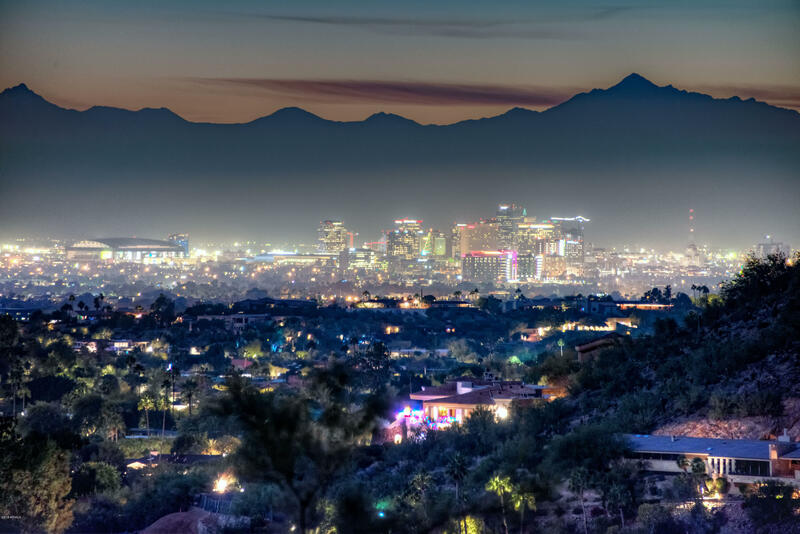 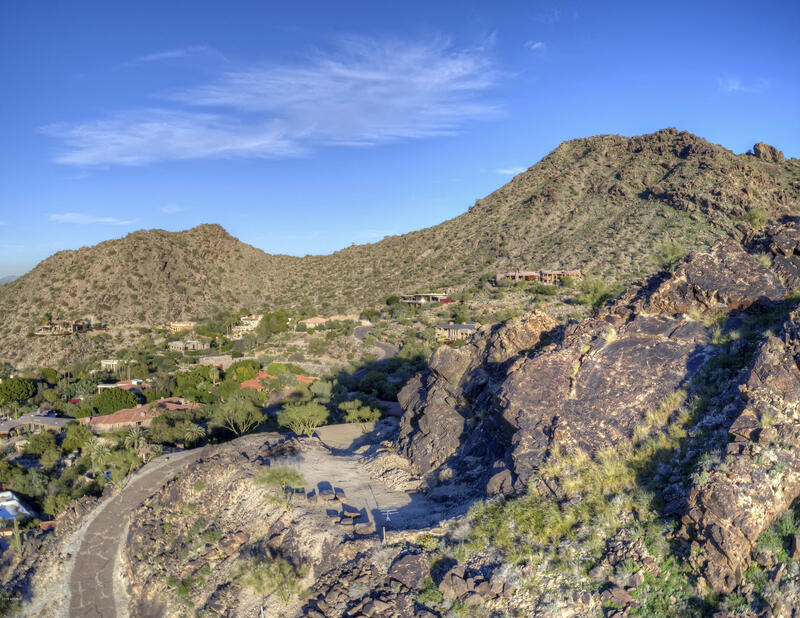 Enjoy the status of one of the highest lots on Mummy Mountain with sweeping views north, south, and west to downtown and beyond! 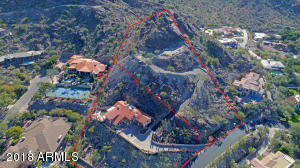 Over 1.5 private acres with a pad large enough (approximately 7500 feet) for one of the Valley's most exclusive homes. This property shares the driveway of the adjacent lot (also for sale by same owner) and could also be an extension of the lower home with purchase of both lots - the possibilities are endless! 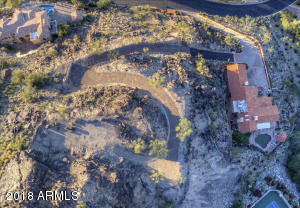 Please see MLS #5861760 or 5339 Desert Vista Road for more information. 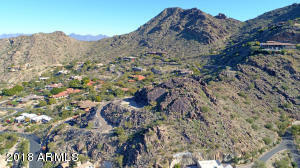 No HOA or community fees. 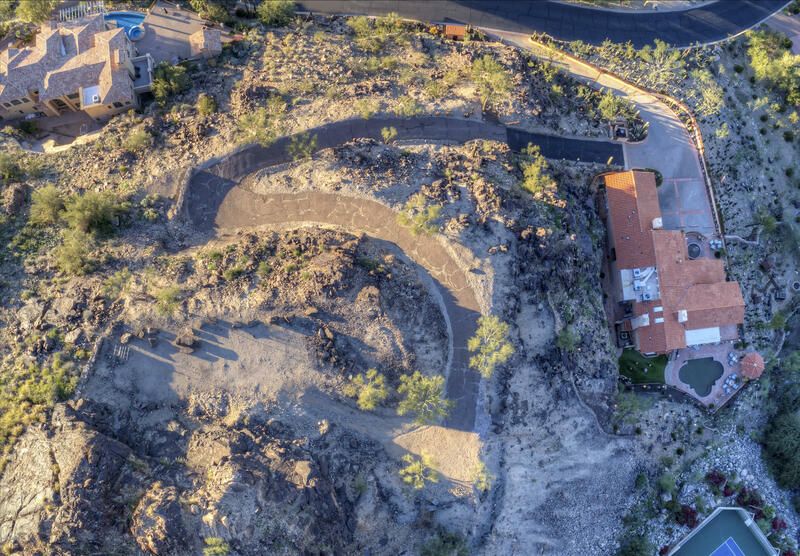 Make your mark with a spectacular new home that will be the shining star on the hill above the surrounding multi-million dollar homes!